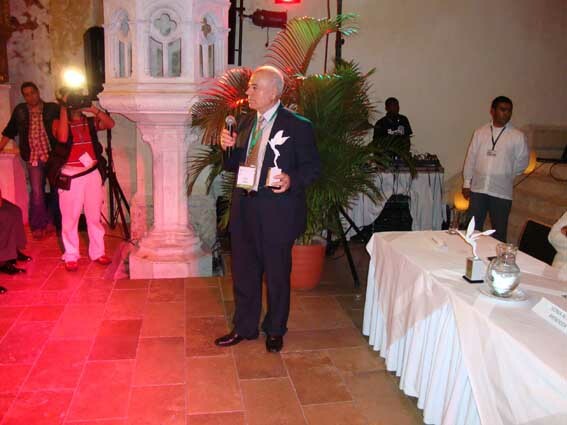 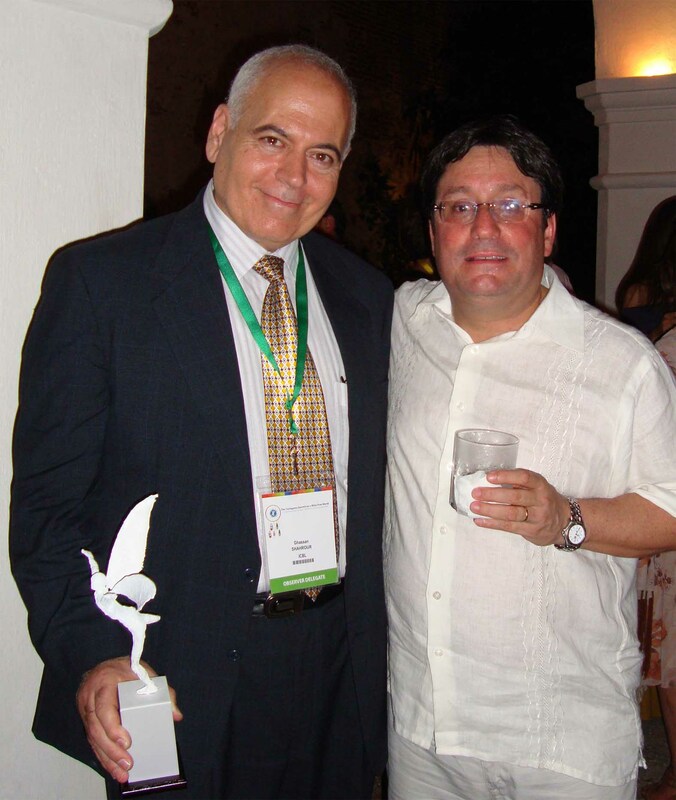 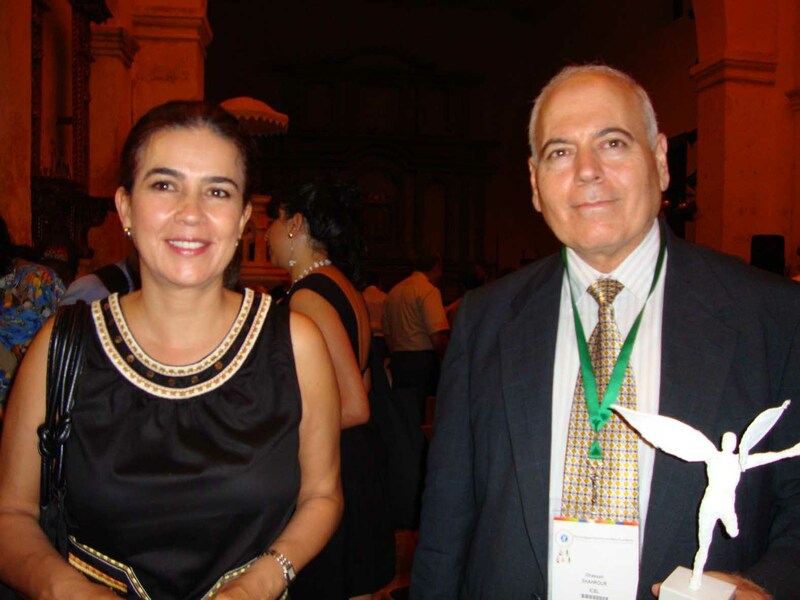 Dr. Ghassan Shahrour on Dec 2 2009 Cartagena Colombia. 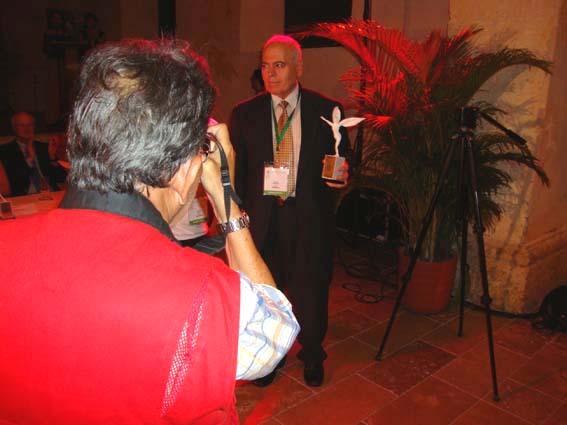 Awarded International Star of Hope. 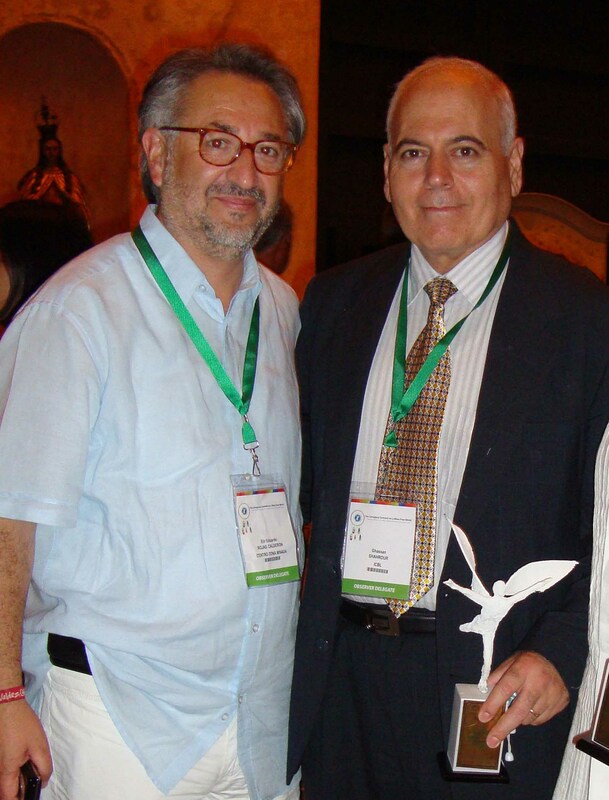 With Mr. Frnacisco Santos, the Vice President of Colombia.